hGH Replacement Therapy has been a popular ‘Anti-Aging’ and performance enhancing treatment since as early as 1990, but unfortunately, use of hGH does not come without risks. Scientifically Sermorelin acetate is referred to as growth hormone releasing factor 1–29 NH2-acetate, this is because it is a peptide which contains the first 29 amino acids that make up growth hormone produced in our bodies. This contributes to Sermorelin’s function as a growth hormone secretagogue (‘a substance which causes another substance to be secreted’ – Wikipedia) in this case, the substance whose secretion is promoted is growth hormone. For this reason, Sermorelin is often also referred to as an ‘ hGH stimulator’ and is considered an excellent alternative to hGH. One important thing to understand about Sermorelin is that it promotes healthy function of the pituitary (the gland responsible for our body’s production of hGH) during the aging process. 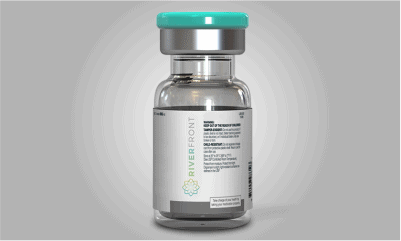 FDA statement on HGH Therapy: Approved uses and known risks.